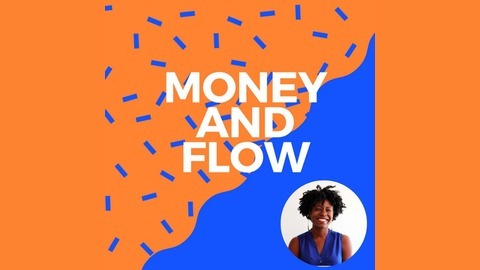 Did you know that women and women of color don't talk that much about money? Did you also know that most women are not in the for-front of decision making? We're here to change that. The first podcast that focuses on wellness and money. Women in wellness often talk about work out routines and food regimes, but what is the real cost of being health mentally, physically, and financially. 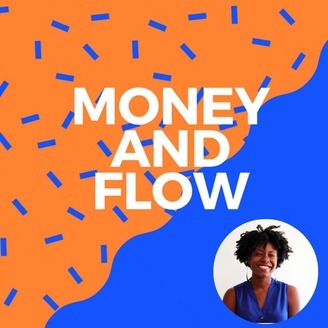 This is first podcast where we get real honest about vinyasa and cash flows. -The Latin/Hispanic community is the fastest growing group in the United States representing eighteen percent of the population. -When we look at median income for Latinx communities, it is around $46,882 annually compared to White families. In America, the Latino poverty rate has hovered around 20% the past 40 years, according to Prosperity Now. -There are also been political laws that have consistently redefined the problem of immigration in America… which means for the past 100 years, the Latin/Hispanic American community has been a subject of constant deportation laws.